I’ve lived out here in North Bend WA for 13 years – it’s about time I had an art show out here! 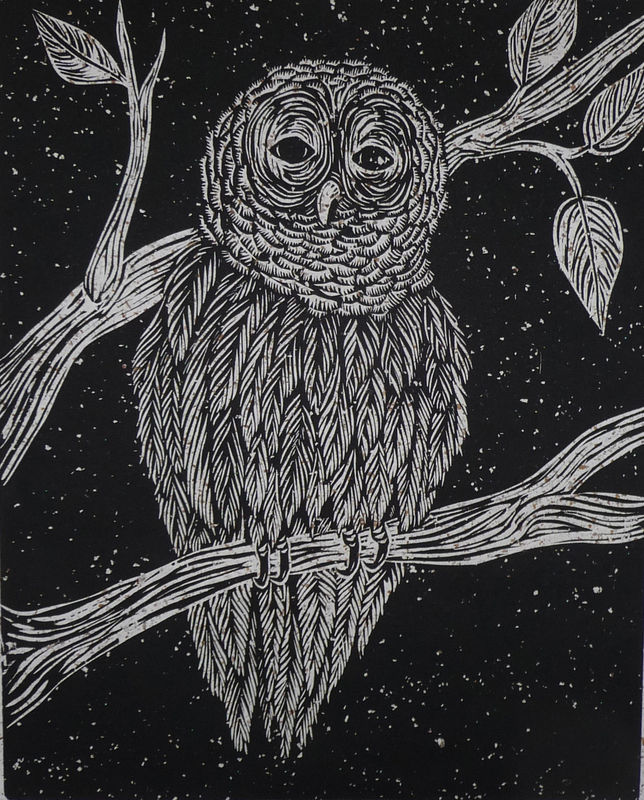 My nature themed work is currently on exhibition at the North Bend Bar & Grill. Artists Reception is this weekend! 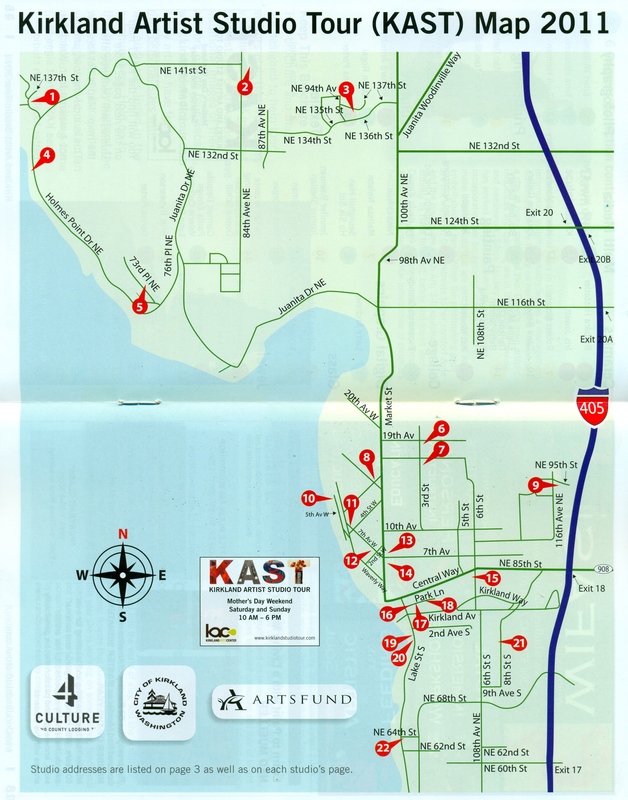 Kirkland Artist Studio Tour (KAST) is this weekend! 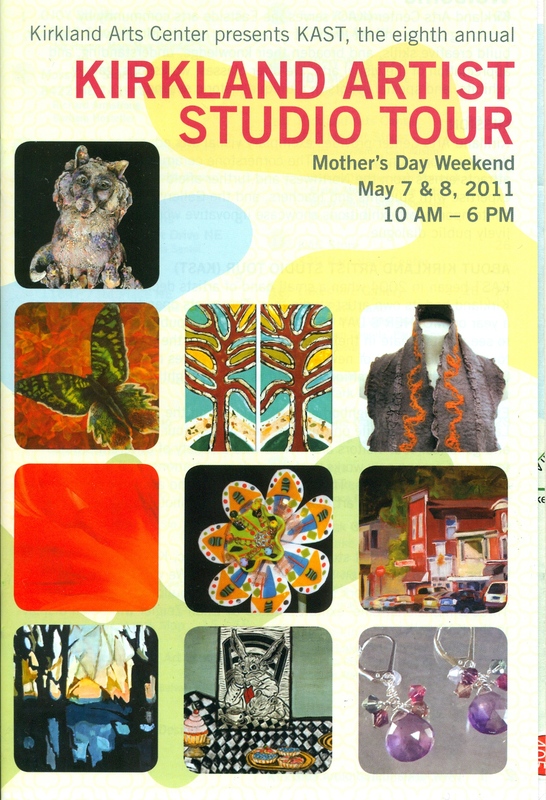 I’m very excited to be a part of the 8th annual Kirkland Artist Studio Tour (KAST) on Mothers Day weekend! I will be showing my work along with Stacy Kovats (jewelry), Dawn Rogal (plush art & prints), Terra Holcomb (photography & jewelry) in the 6 Degrees Collection. and maps available for you to take and tour the other artist studios! You are currently browsing the Lesliemoon's Blog blog archives for May, 2011.